Posted on 7th January 2014 by Gavin in Media. 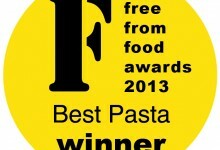 Rizopia’s whole grain organic brown rice pasta has won two awards in the 2013 Free From Food Awards – Best Pasta and Best Children’s Food. 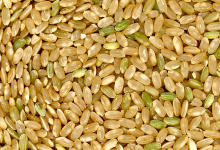 What’s All The Fuss About Brown Rice? Posted on 7th January 2014 by Petrina in News. Brown rice is one of those food staples that you might use all the time because you know it’s good for you but not really sure why! Well, here we’ll explain its many health benefits and why it deserves a place in your diet.